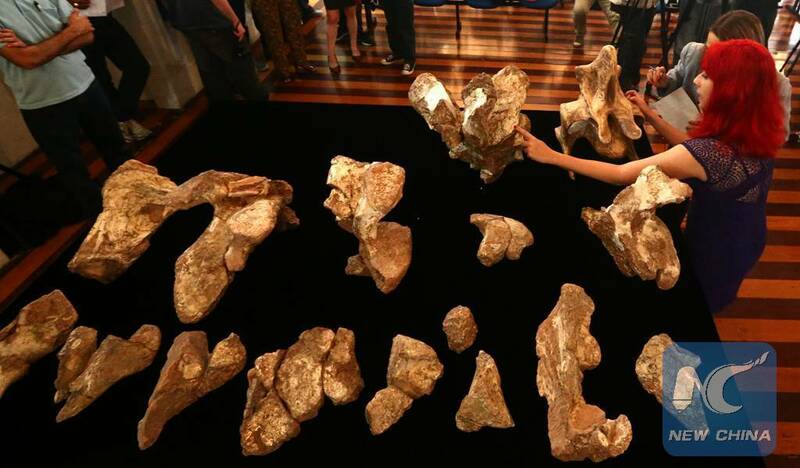 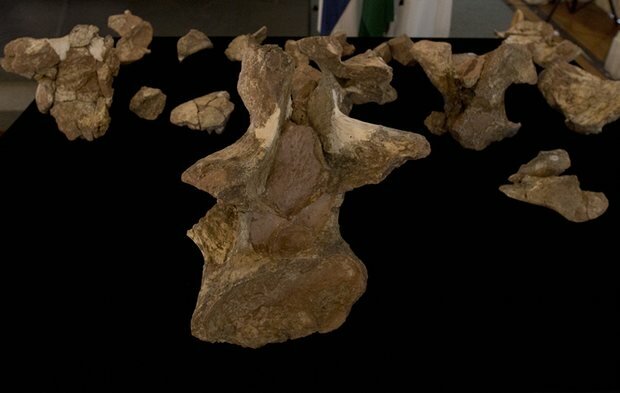 Brazilian scientists announced the discovery of a dinosaur with a length of 25 meters, the largest ever found in the country. The dinosaur named Austroposeidon magnificus it entered the group of titanosaurs, herbivorous dinosaur whose body is well developed with a long neck and tail, as well as the skull is relatively small, according to scientists at the Earth Sciences Museum in Rio de Janeiro. 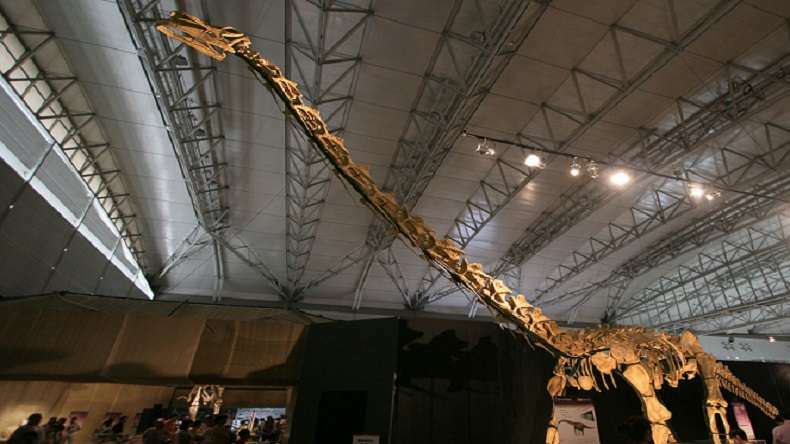 These dinosaurs are believed to have lived in the Cretaceous period (145-66 million years ago) in what is now part of South America, Africa, Antarctica and Oceania. The fossil of vertebrate dinosaur was discovered in 1950 by Brazilian paleontologist Llewellyn Ivor Price, who died in 1980 with no recognition of his discovery.